Blogging now a days is getting much common. 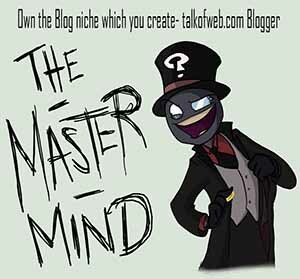 I have seen many newcomers struggling hard to get a name in the blogosphere. A lot of people think to create a blog but ultimately fail getting a name and as a result they waste the time as well as money. They don’t have certain potential to do the thing which most of the expertise bloggers are doing out there on the internet. Most of the times people lack a possible outline using which they can reach their ultimate goal to be a blogger. Sometimes, people are just falsely guided that making a blog and taking it to the top of other blogs is damn easy job to be done, but the harsh reality is that you need to hook up certain habits before becoming a pro blogger. 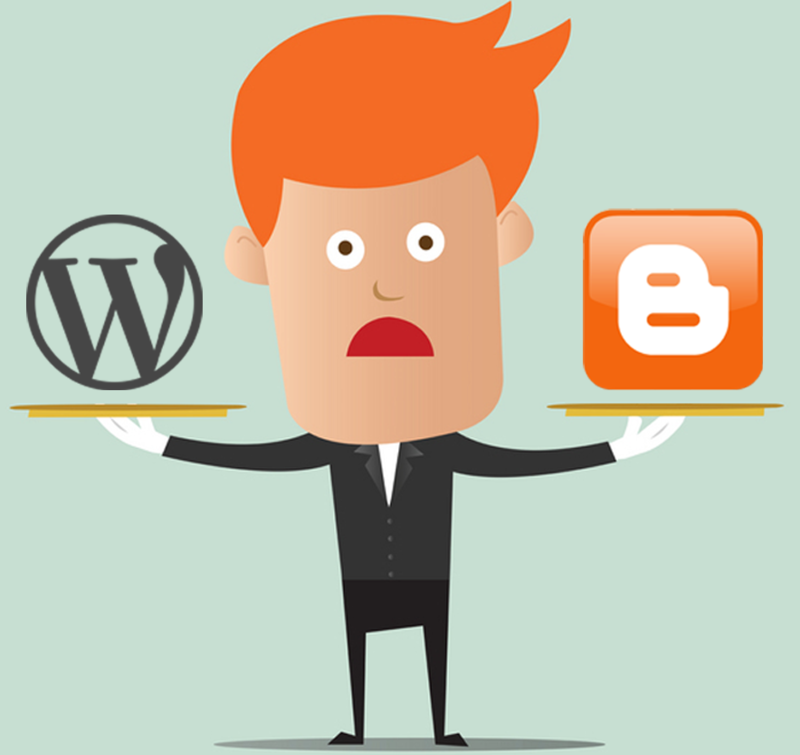 Let’s evaluate ourselves and find out that are we worthy enough to be a blogger while creating our own blog? A blogger is typically a kind of person who is basically a learner, a very keen learner but not like the one who has got nothing in his mind that what actually a website means. 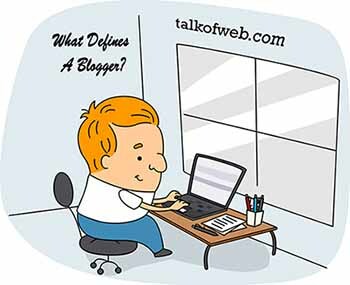 A blogger knows the very basis of the thing which just innovates him every time but he is typically a kind of learner of that thing or niche on the advance basis. Thus, a blogger is a kind of person who knows what to write and knows how to add something more spicy to the articles by making some search and learning some advancements. So, if you are a very beginner in your field then chances are that you are going to fail down, and ultimately you will give up blogging. Let’s start with a list which if not answered with a yes, that I know all this and I fulfill every requirement chances are that you may not become a good blogger! Harsh Reality But The Truth..
Let’s find out that how one can clarify himself that is he ready to take a start to get his own blog or else he should still wait to learn the things and start them more professionally? Skills: Do you master the language in which you are going to write stuff? This is the most important question to be answered by you, if the answer is yes then that’s just perfect but if it’s no, then you first need to learn the language in which you want to convey to the people. 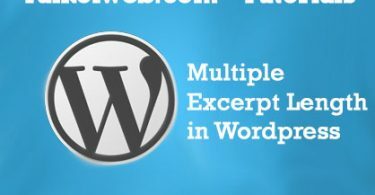 Suppose, if you select english as a medium of your blog then if your visitors find some grammatical errors in your posts then it will not be a good sign of professionalism from your blog. You need to be well established with the grammar and way of writing, things should be clean, clear and simple for the readers. For this you need to be good in the specific language in which you want to blog. The more the grammatical error more are the chances that no one is going to return to the site. Creativity: Do you own the field in which you want to blog? This is the second most important question, do you own the world which you are going to create? I mean if you are not the master of the niche in which you want to address to the people then typically no one is going to read the content of your blog. You will not be able to create any uniqueness while being a blogger, as a result people will not be interested in what you write. Again once a visitor gets to your blog and he finds nothing usefull then he will never visit it back. This will be a loss for your blog. So the second most priority goes to the fact that you should know enough about the thing which you want to write. Blogging is a competition, if you want to earn it then you should typically master it by first loving the content which you want to generate and then second trying to learn more and more by adding up new things to your knowledge. Finally giving a mix of new and old things to the visitors will help them get what you want to convey and will surely inspire them alot too. Think to write what others will love to read. Commitment: Can you keep up with the posting Frequency? The first two questions need to be answered with a yes, to get this far. You know the language and you master the grammar. Also you are good at writing the things and mixing them up with your new knowledge. Now, it comes to the posting frequency. Most bloggers are capable of writing the good stuff but are not well aware of the fact that users want more and more, I am not saying that you should post ten articles a day. One article a day is also fine but it’s the quality which matter. Be sure that you are giving something new to the world but if it’s not something new, and consists of some kind of remix of other content then probably keeping a fast frequency is better in this case. But posting once a month just because you want to keep quality and having a baby blog is damn bad habit and will cause you a failure. 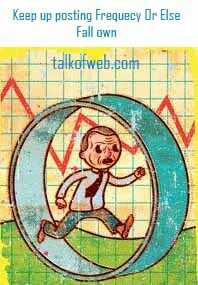 Chances are that you may remain stuck with a small amount of constant traffic.If you want to grow up at every step then you need to keep up with the determined frequency. Try to write more and more, and it will help you be better. 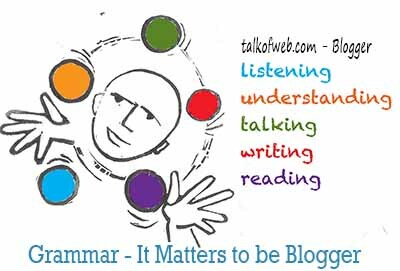 Thus, the grammar, knowledge matters most here since if you are not good at grammar and the category which you chose for your blog then how can you keep up with the posting frequency. Give something new to the world at daily basis and get ready to be praised and ultimately some cool traffic and visitors to your site. What do I mean by networking? 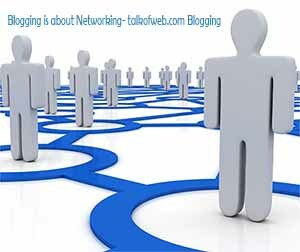 Chances are that you are not well aware of the linkage of networking and a blogger. Well, I must say that networking is an essential skills to own a blog. 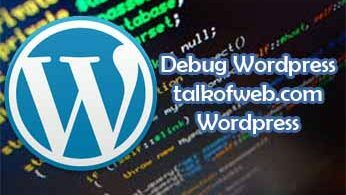 If you a isolated from the world and then suddenly you start your blog then you will fail. Because blogging is all about sharing over the virtual media, the internet. Thus, you need to be active at the social networks, you need to have some good skills to build virtual relation with other people. If you are not helping towards other with a good productive attitude then how can you just promote your blog? However, there isn’t something like this that you need to have a great fan following. No, that is not the requirement to be a blogger. But being social to present the content what you write is the most important case in the blogging. If you don’t look at the social media and keep on writing the cool things, you will get the traffic but not the one which you actually deserve. Thus, it was important to keep this networking thing in the list of requirements to be a blogger. 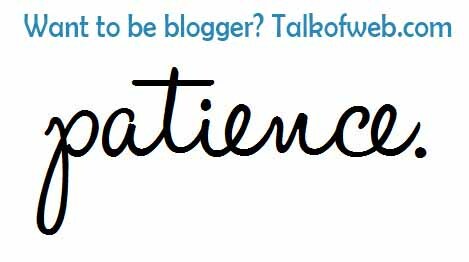 Patience is something which you must have to earn some respect and popularity in this blogosphere. No one gets success in no time, if you remain committed with what you do and never give up on other words then there is 100% chance that after giving a yes to all the above requirements you will be a pro blogger one day with tons of traffic on your blog. The key to success is not giving up and promoting your blog among the other bloggers and readers. So these were the skills requirements to be a blogger by the perspective of content generation. Next time I’ll come up with physical requirements of a blog, like design, layout and necessary things which a blog must have! Stay tuned by subscribing to our news letter or else like any of our fan pages at Facebook, twitter or Google Plus.